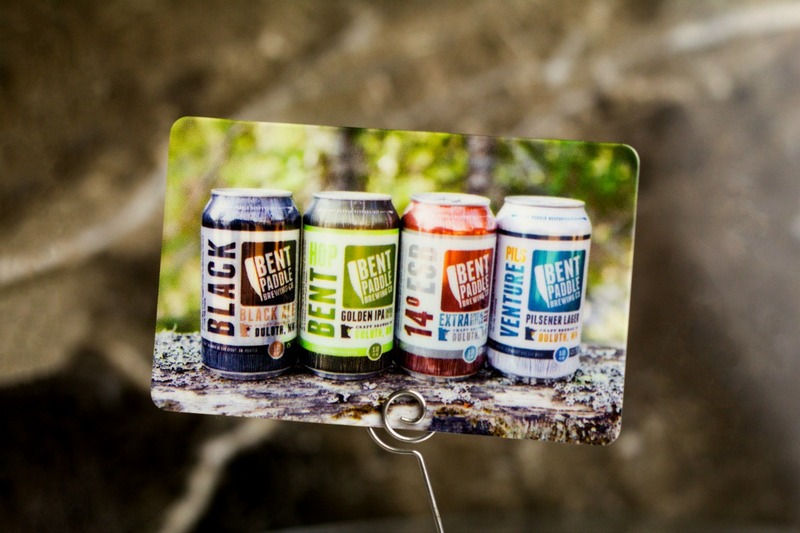 Marketing your brewery can be challenging, especially differentiating yourself from the competition. 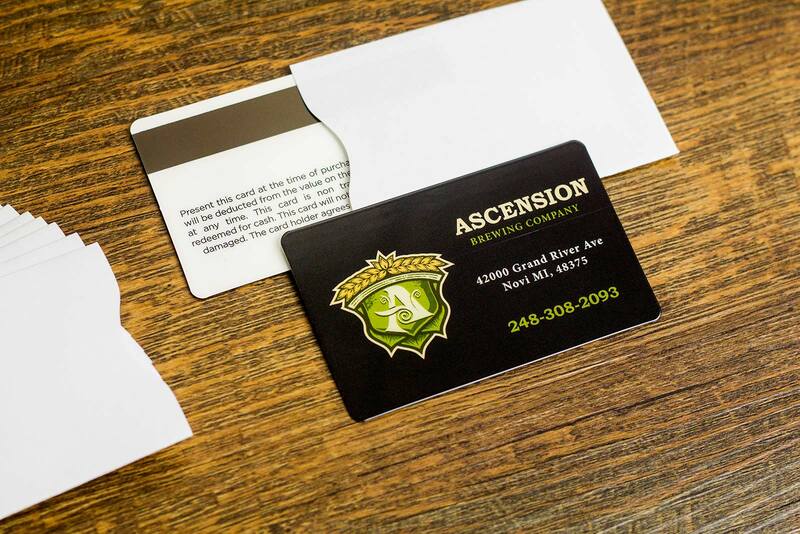 When looking at successful breweries, they get in person with people whether it is at beer festivals, tastings, off-premise events or on-premise festivities and promotional events. 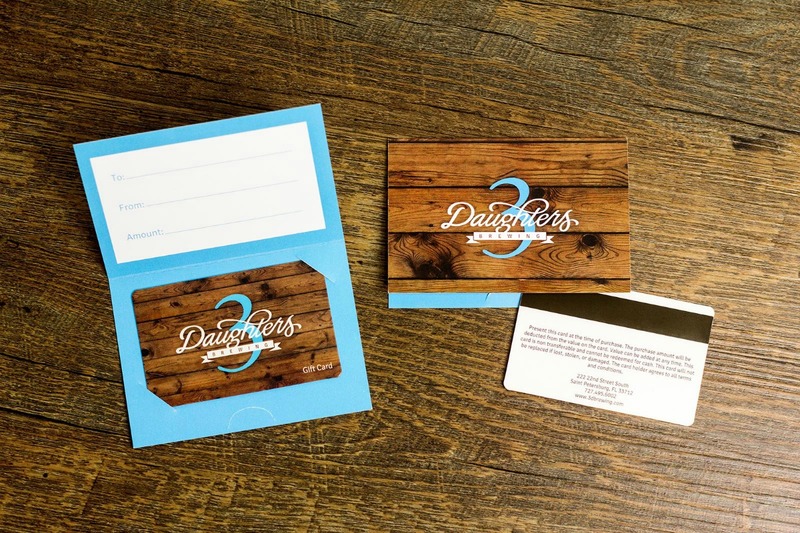 All of these means are opportunities to expose others to your brand and to tell your story. 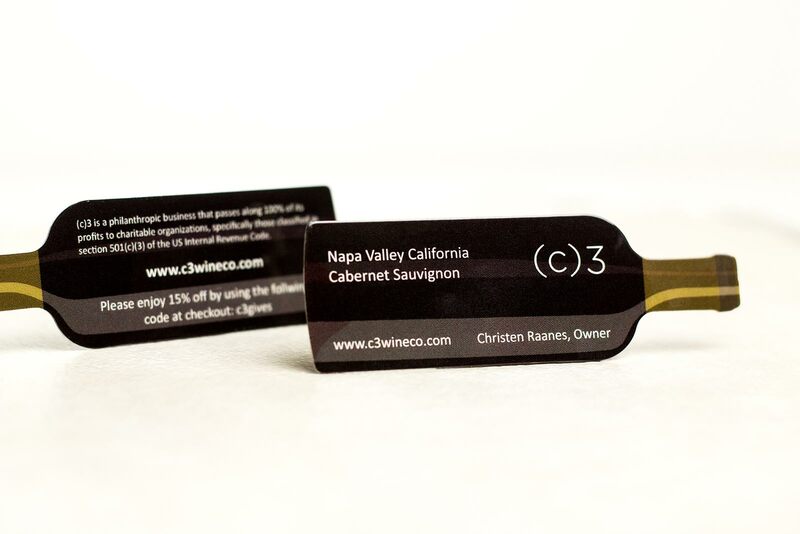 Make sure you have a logo that is clear, consistent and concise with who your company is and what you do. 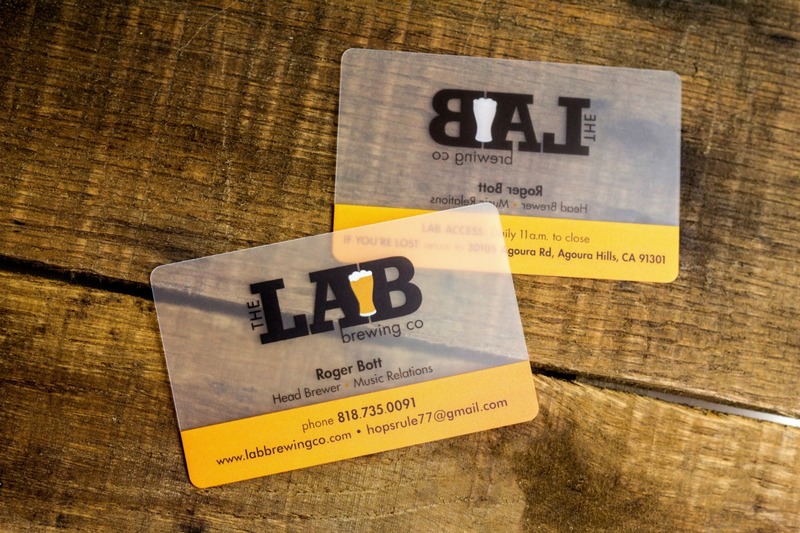 Plastic Printers offers a variety of marketing pieces to capture your audience's attention to make them thirsty to come check you out, or revisit your brewery again soon. 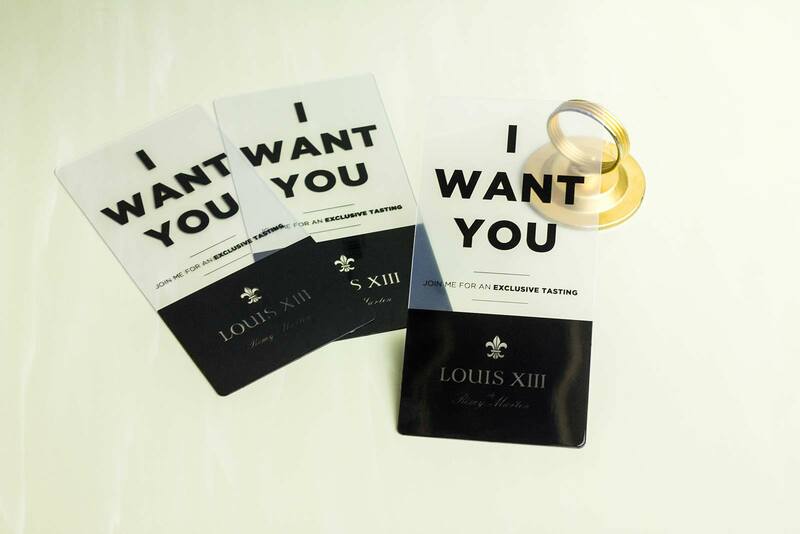 So, what are some marketing must haves? 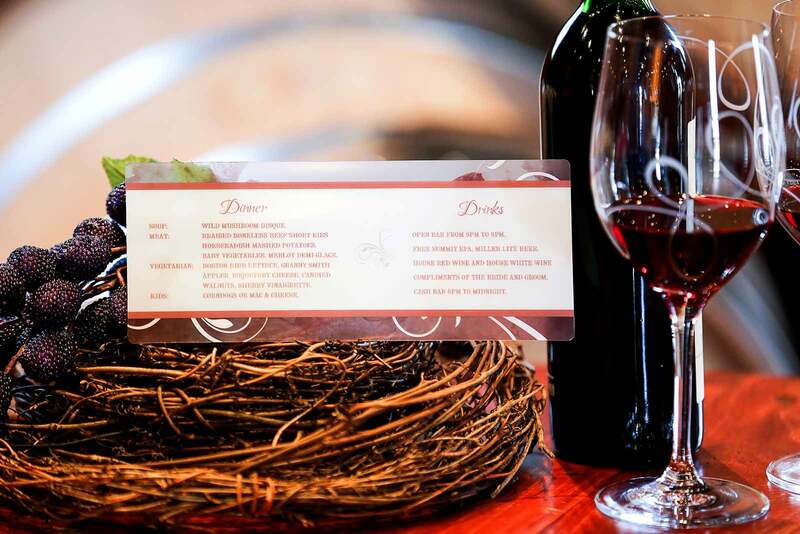 Let's start with some of the basics. 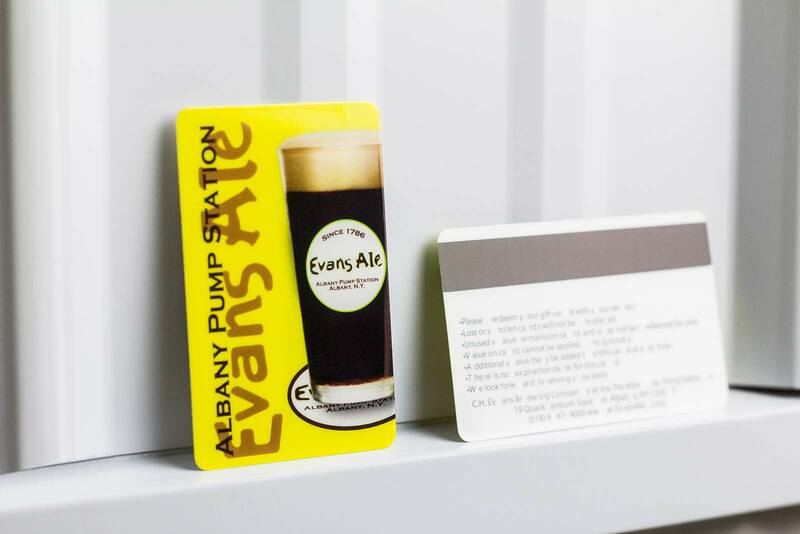 If you don't have one already, an amazing tool to use in your brewery is a Point of Sale (POS) system, which tracks sales, VIP members, revenue generated from tastings, festivals and other events. 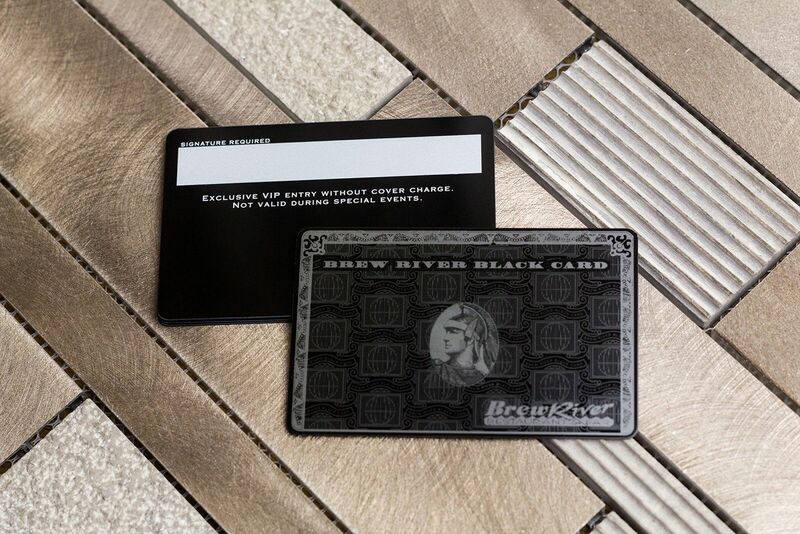 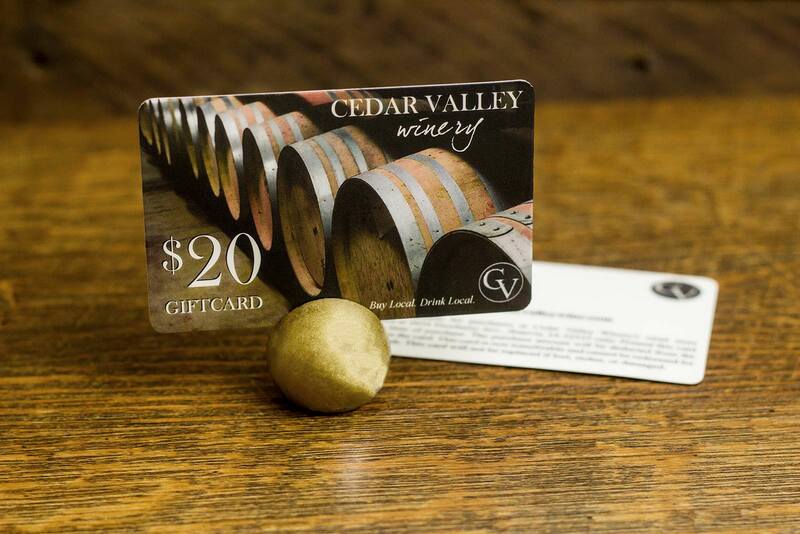 Brewery gift cards from Plastic Printers are a great way to put your unique brand on display for your customers while generating more revenue for your business. 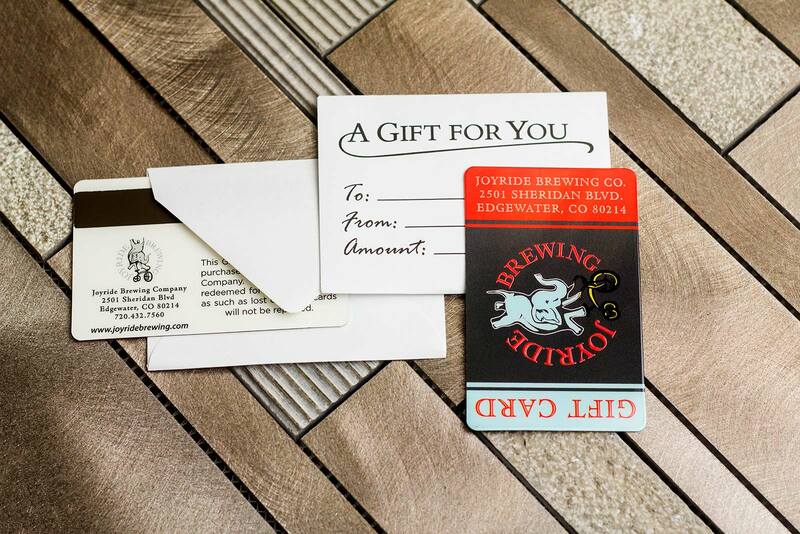 Whether it’s custom shapes, unique card features, or gift card display options, our design team will help you create a custom gift card solution for your brewery! 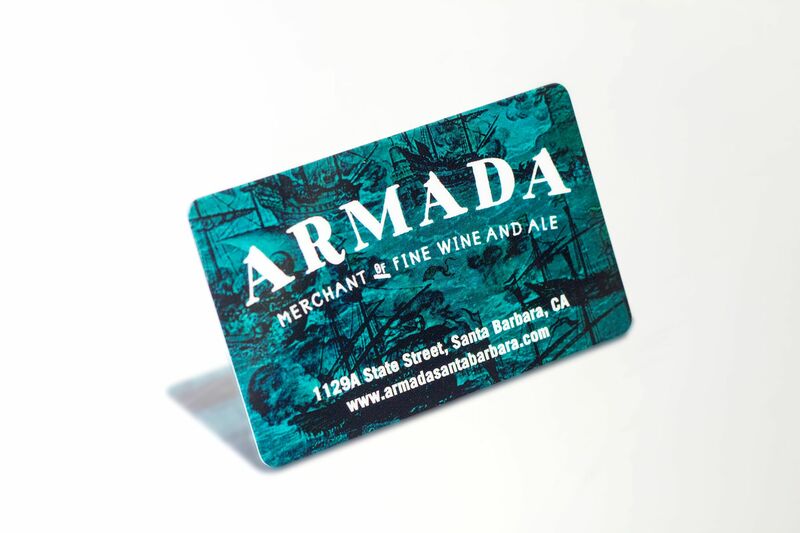 We work with a variety of POS systems to ensure your new gift cards will be encoded properly to work seamlessly with your new or existing system. 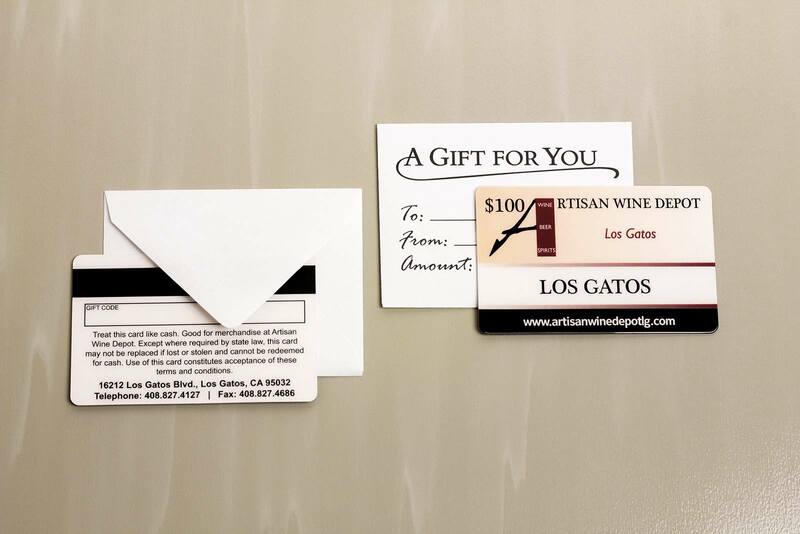 We’re here to help you sustain or start your own gift card program and answer any questions you may have. 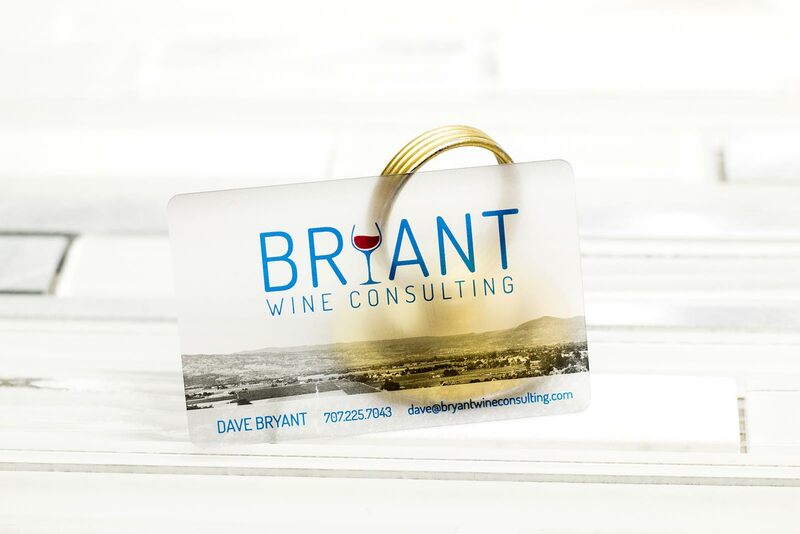 Please schedule a consultation with us now to get started. 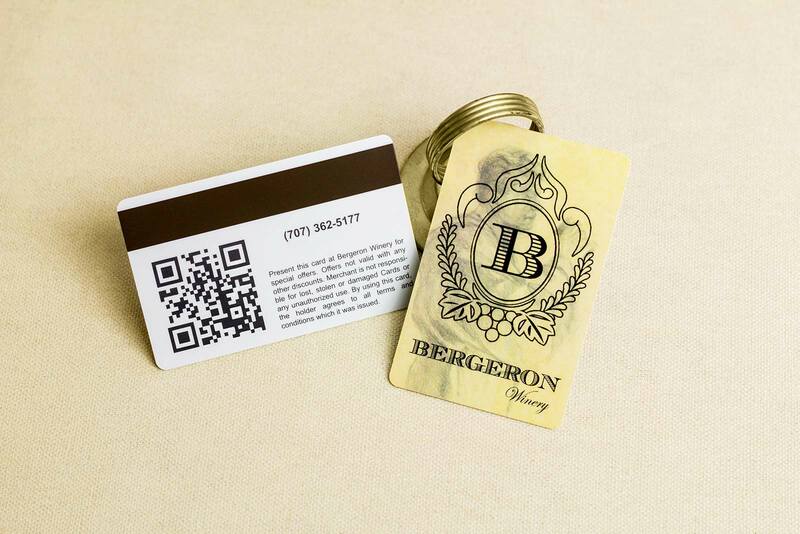 We strive to help you convey your compelling story about your beer thru your custom business cards. 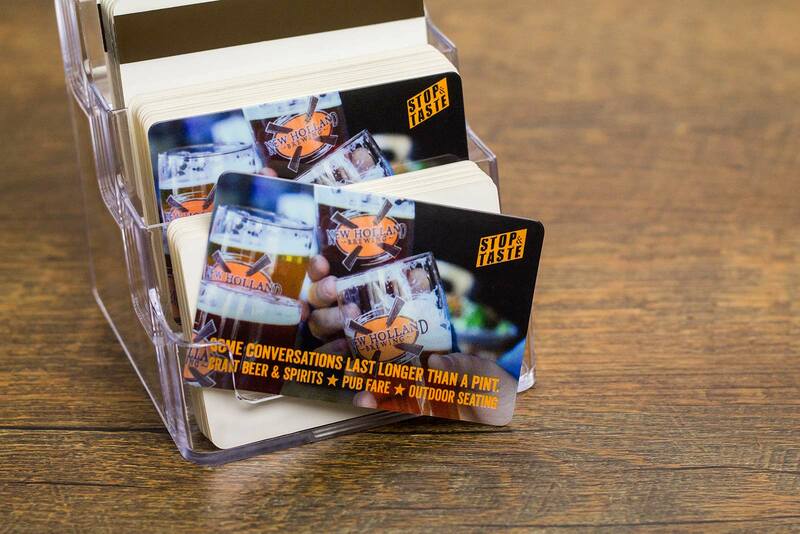 Your story doesn't just sell beer, it creates loyal customers and brand advocates for life! 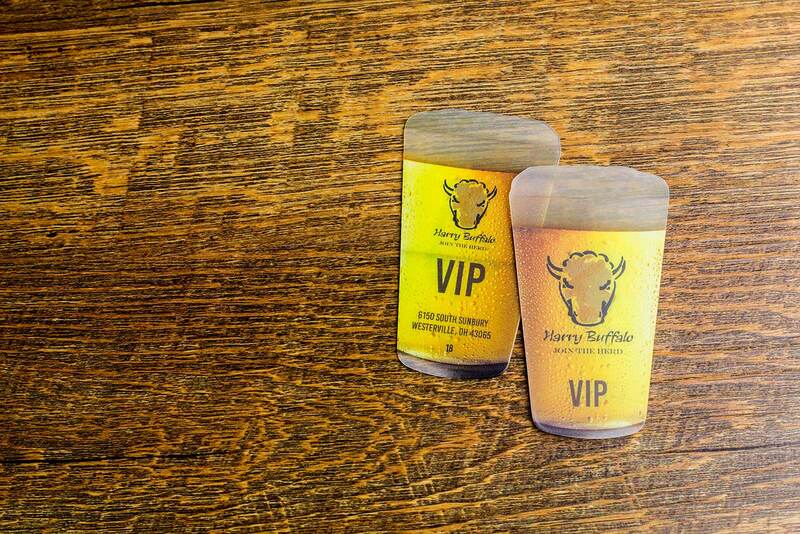 Our consultants at Plastic Printers will work with you to identify features you can incorporate into your business card to enhance your brand, your story and WOW your loyal consumers. 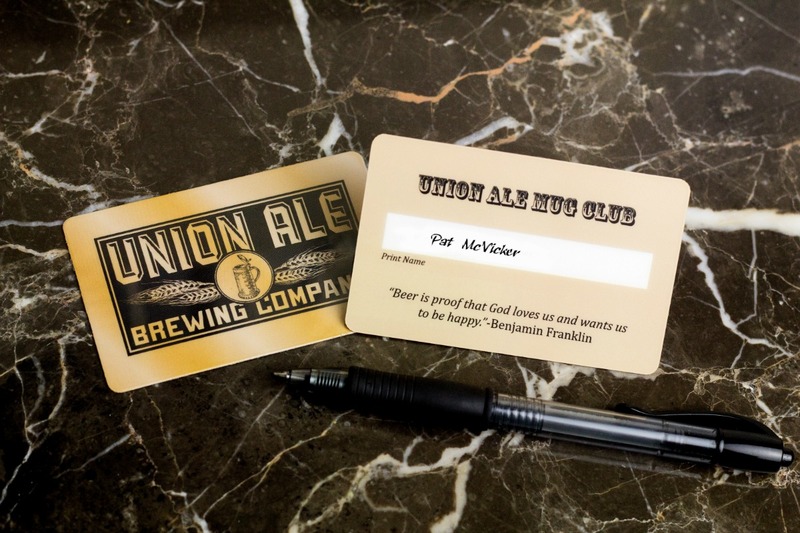 Show off your brewery’s personality with a unique custom business cards in the shape of your logo, a bottle or growler of a signature drink, or other meaningful shapes to your business. 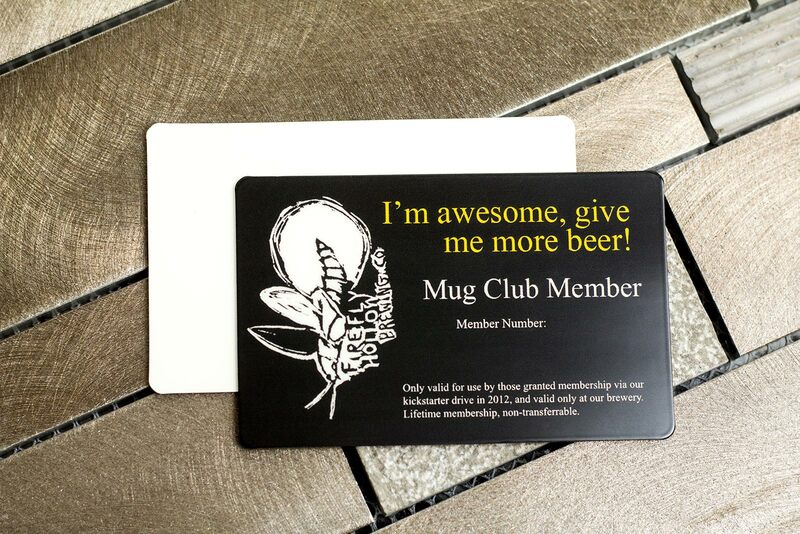 If you can imagine it, we can customize it into any shape just for you, and turn your brewery cards into something people will want to purchase just as much as they do your beer! 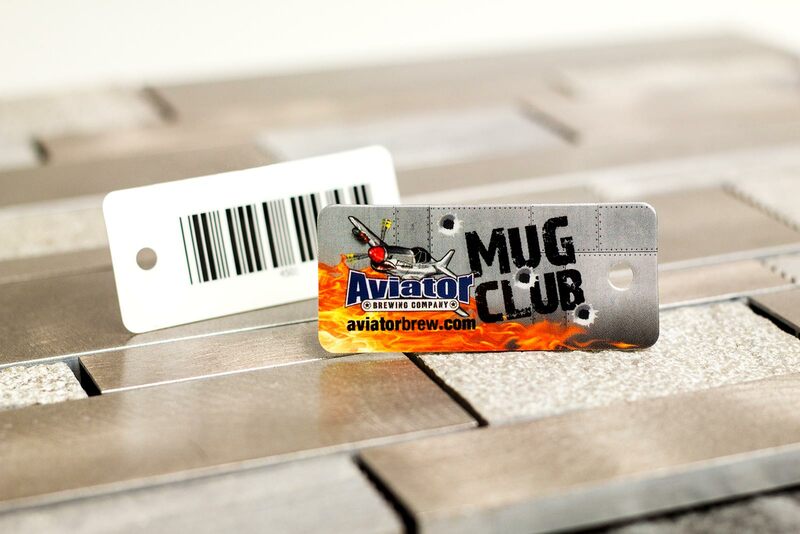 Aside from Gift Cards with custom backers, stands or sleeves and Business Cards; Plastic Printers can also do amazing Event Passes, Brew Festival lanyards, or even VIP Tour Guest Passes. 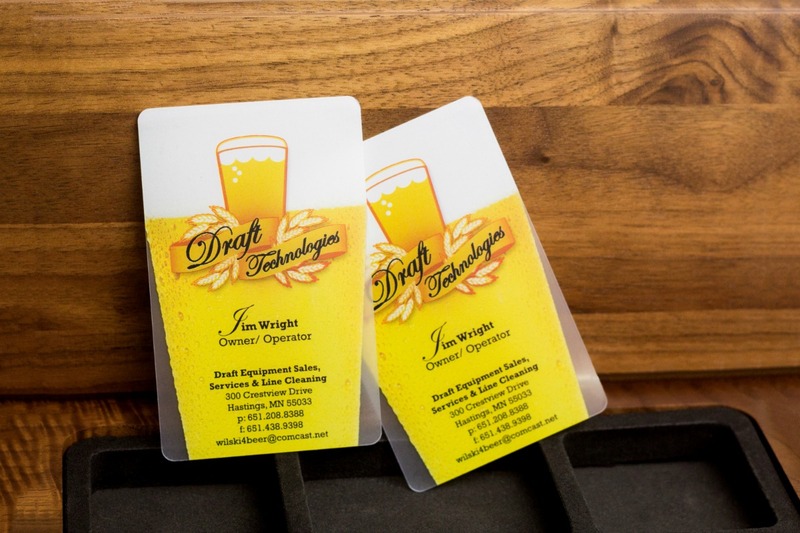 We also design Beer Tasting Menus, Coasters, Tasting Mats that can come with Dry Erase options for your guests to reuse as a reminder of what they liked and have tried so far. 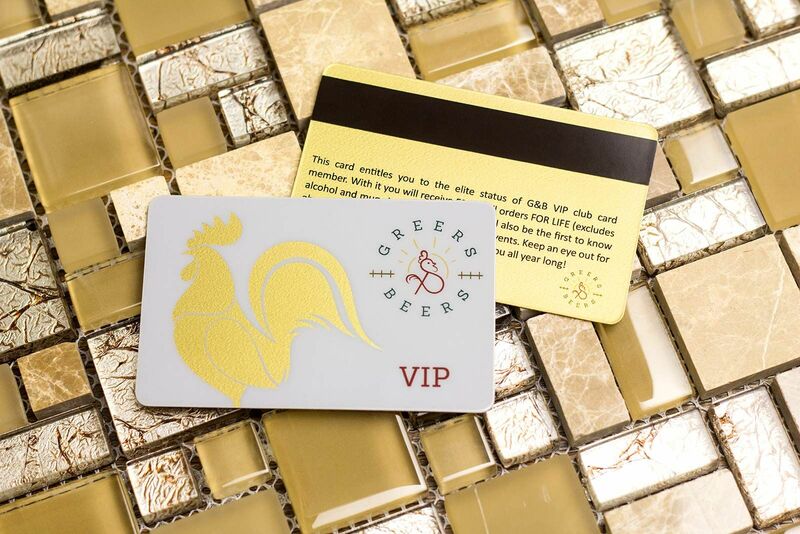 We can even help design loyalty & reward cards to encourage repeat visitors, or food pairing charts to sell or gift to your most loyal guests. 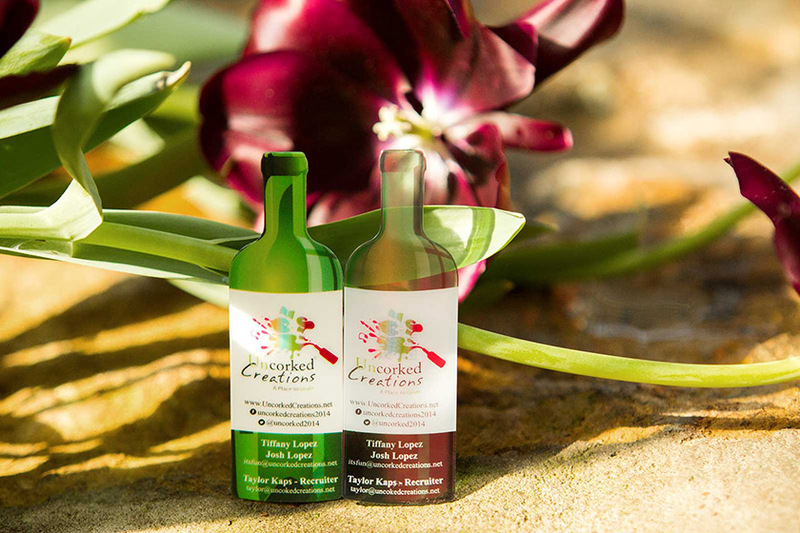 With so many amazing ideas and options to choose from, let us get started on customizing your own Marketing Packages today. 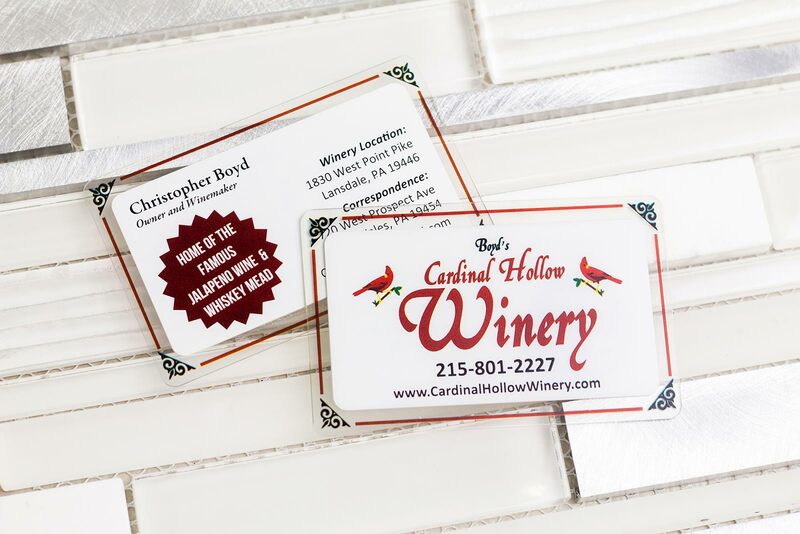 Schedule a consultation to connect with one of our design experts!